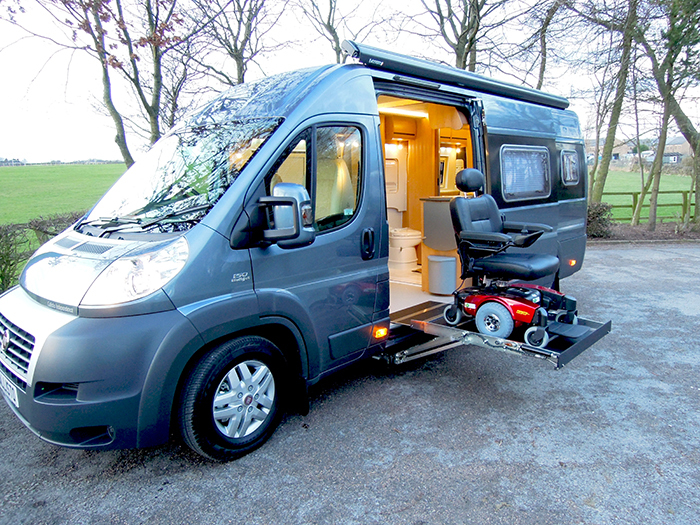 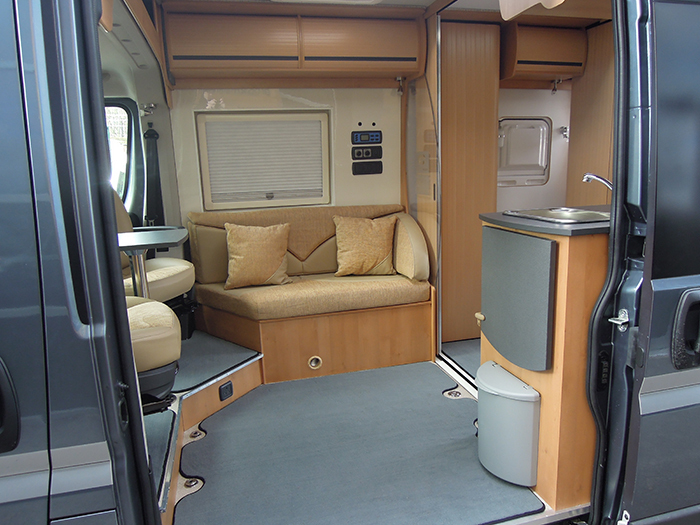 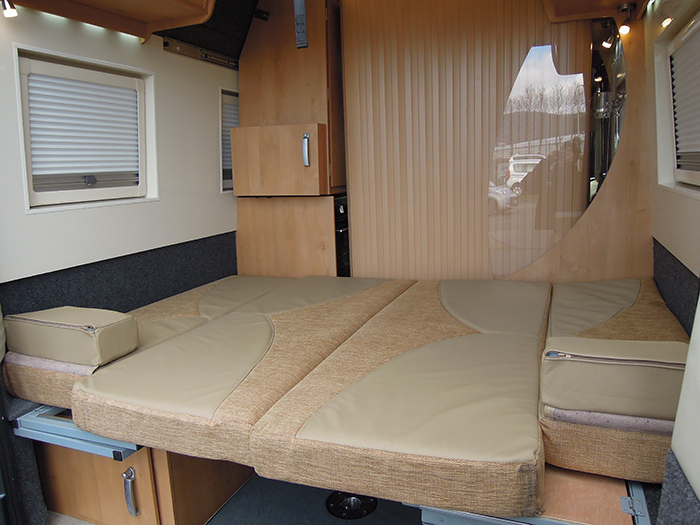 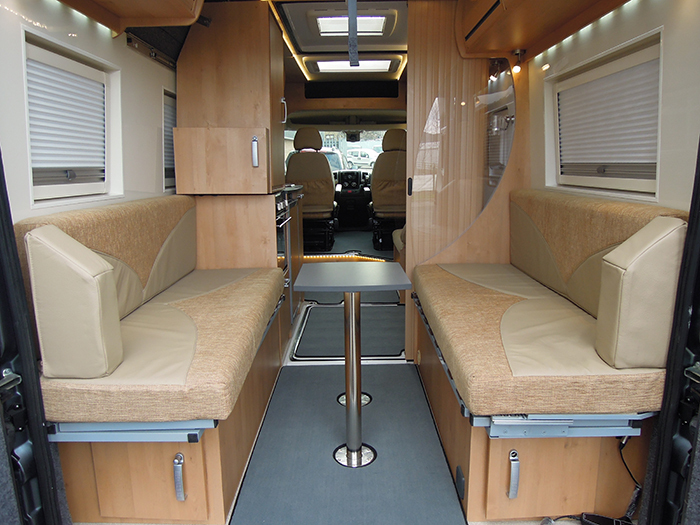 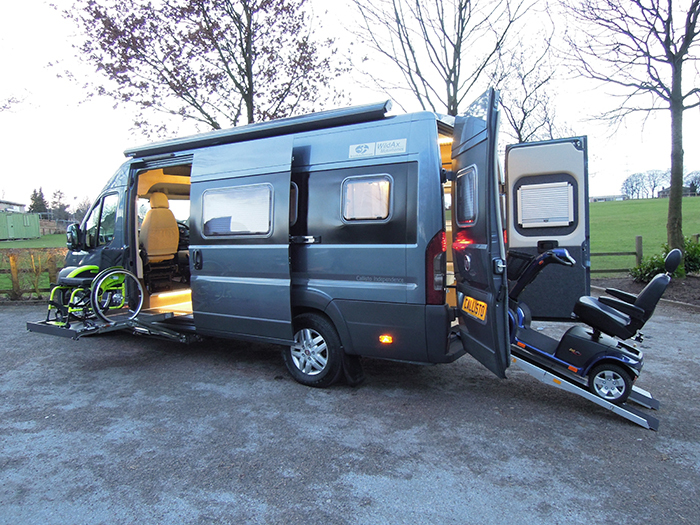 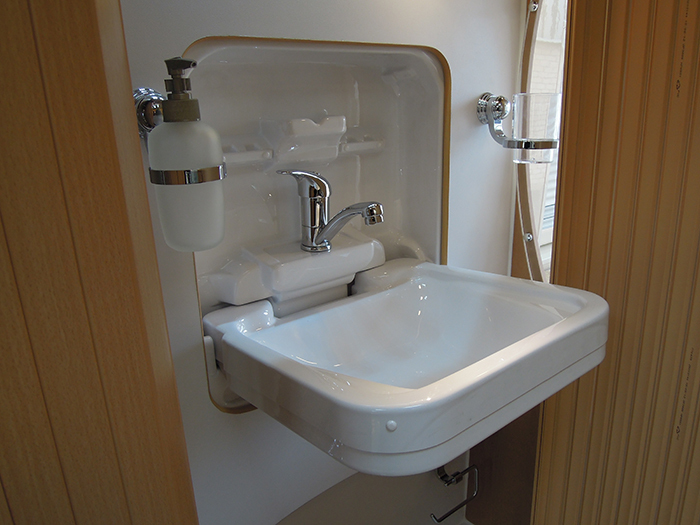 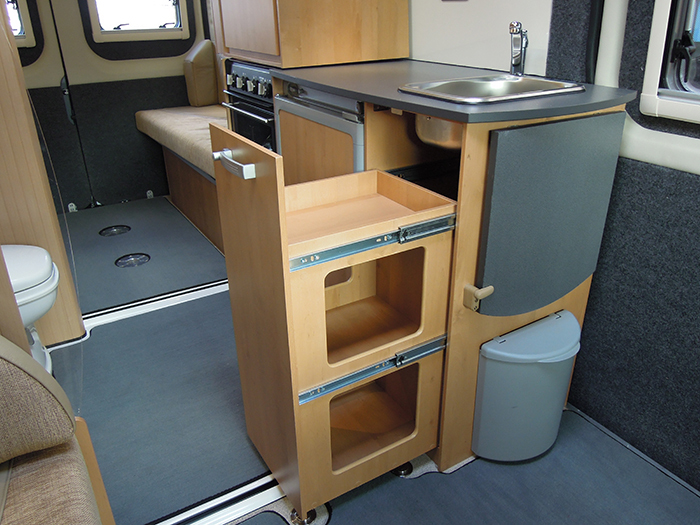 Brook Miller Mobility have teamed up with WildAx Motorhomes, who are designers and coach builders, to develop a motorhome for the discerning disabled user which is a bespoke build to suit all YOUR daily requirements. 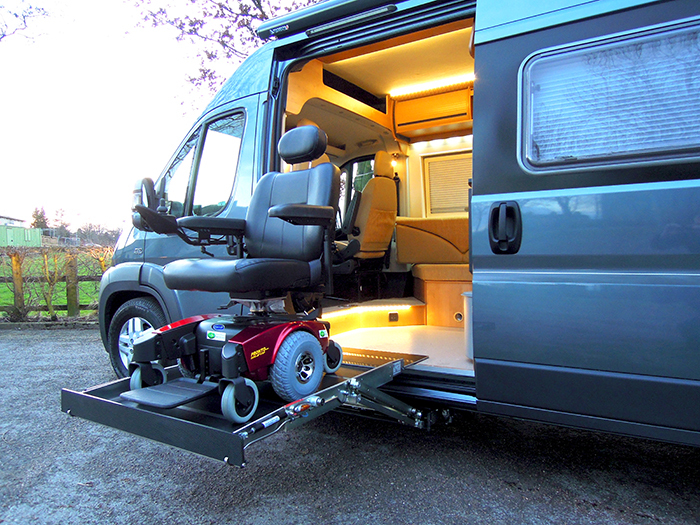 With over 20 years of experience in the mobility industry and a professional team of fabricators at our disposal Brook Miller Mobility is equipped to meet any individual challenge you may face and find a solution designed especially around you. 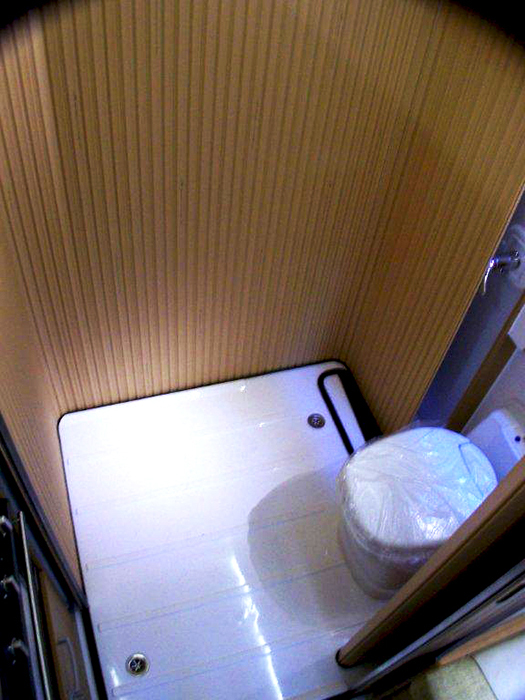 You can read more about this product here. 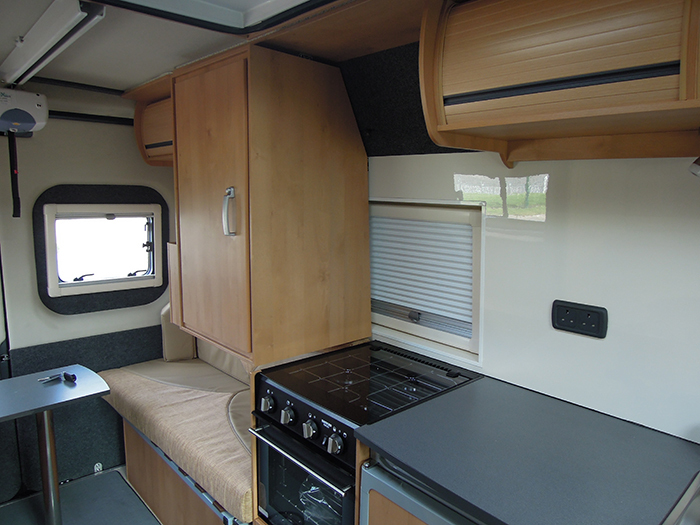 Or feel free to visit us on site, see the factory and have a chat to the staff on the Wild Ax Open Day on Saturday 2nd March 10am-4pm.